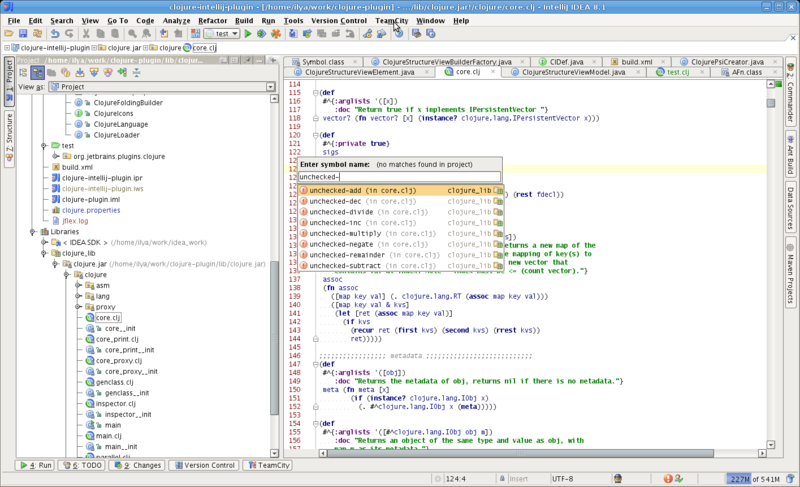 What is IntelliJ IDEA ? How much does IntelliJ IDEA cost ? The pricing for IntelliJ IDEA starts at $149.0 per year. IntelliJ IDEA has 4 different plans such as - Individual Customers IntelliJ IDEA Ultimate at $149.0 per year, Individual Customers All Products Pack at $249.0 per year, Businesses and Organizations IntelliJ IDEA Ultimate at $499.0 per year and Businesses and Organization All Products Pack at $649.0 per year. IntelliJ IDEA also offers a Free Plan with limited features. Have to Contact the Organization for the further Details. Pros: I love how this is a one-stop shop package. I can do everything from this IDE! From viewing logs in the built-in terminal to the nifty short-commands for a quick movement - everything is perfect about this software. When there are bugs, JetBrains is ready to release updates that make things go back to normal. I don't see why I'd use anything else! Cons: I don't have any issues with this software, honestly. I love it! Overall: This software was recommended to me by a friend. I was hesitant at first, but once I got in and started using it, I immediately fell in love. I'm always telling my coworkers that this is worth the money. Even if they don't wish to pay, the community-edition is easily accessible. This software is terrific, and I'm going to remain loyal for years! Pros: This software is very helpful as it provides intelligent autocomplete code and reduces your coding time and also increases your productivity. Cons: One thing that I dislike is that it uses high amount of resources. Overall: It has been my mate during developing many android apps as well as flutter apps. "One of the best Java IDE"
User interface is very good. It has a very fast compiler. It can be used for Java, Kotlin, Groovy, Scala. Does not work properly on low specification computers. It take a bit longer time on start up. The ultimate edition is bit costly and they provide a short trail period. I would definitely recommend this IDE for java users it is one of the best java IDE i have ever used. GO for it,but don't forget if u have computer with lower specs don't use it because it requires high amount of RAM and good CPU processing power. Helps to code complex code easily and saves a lot of time.the auto code feature is one of the best feature of this IDE which makes coding easy and fun. It integrates well with many frameworks and it's easy to add them to a project. Something's sounds and configuration can be difficult to find (i.e., they are not always intuitively located). Nothing specific. It's just an excellent IDE and my preferred tool for development. Pros: I have been used to writing software in a text editor with limited functionality/ The Intellij IDE brought a world of new functionality to my java programming. Autocomplete, and easy file tree searching have made parts of my development so much faster and more efficient. Cons: The biggest con about the IntelliJ software is that there are so many features you often don't realize the power you have within the application. It took me a while to learn all of the things I could do to streamline my java software development with this tool. 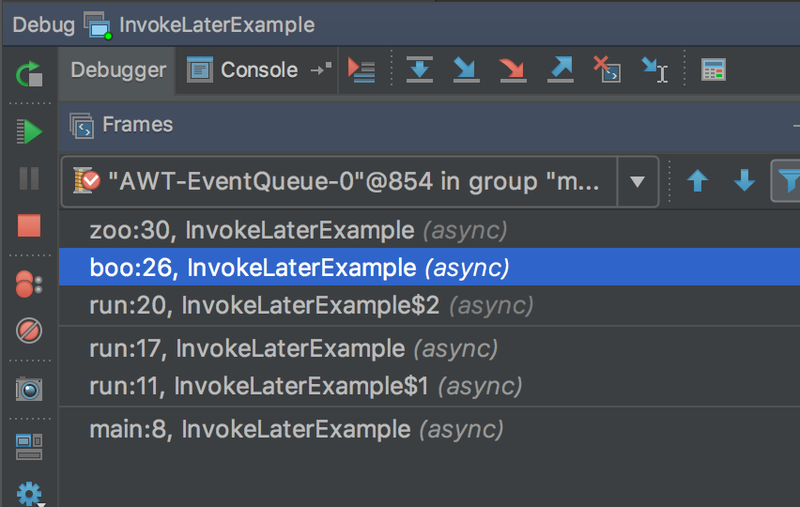 Overall: IntelliJ has helped me be a faster more efficient Java developer. 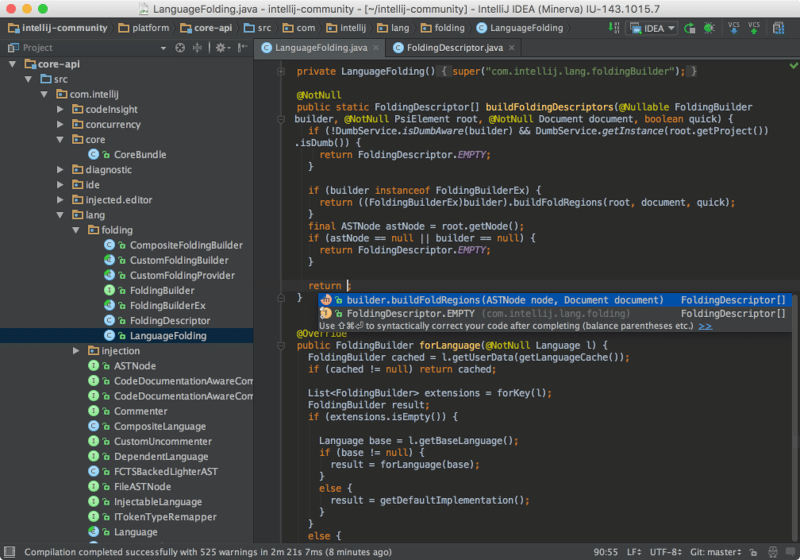 Pros: intellij is the best IDE I have ever used for application development. The auto complete features are really advanced and it provides a very nice interface. Also, integrated terminal is a plus. Cons: It uses a lot of memory and if the computer has very less RAM, then it pretty much slows down the computer. It is mostly because of the lot of features it brings along and the complex processes it supports. 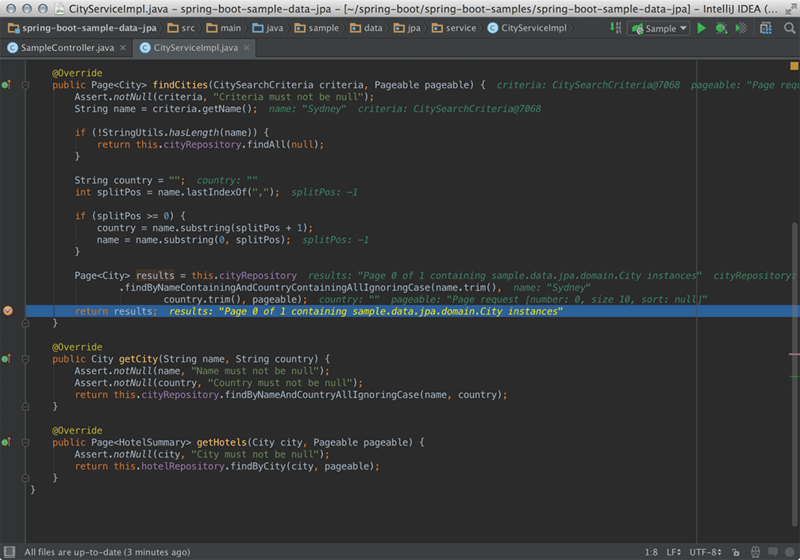 Overall: The day I was introduced to IntelliJ, I have never looked back on any of the other IDEs for JAVA development. It makes my development easier, error free, easy debugging makes my life easier. Pros: I like the dark theme and shortcut key assignment. Module management is very powerful.